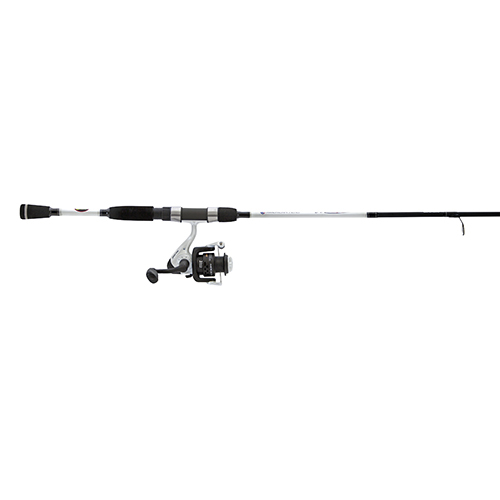 Feature a 3-bearing system for smooth casting and reeling. Gear ratios are a quick 5.2:1 retrieve. Bails are strong and balanced thick aluminum to hold up through a multitude of family hands and outings. Plus, the reels come ready for action, already spooled with premium 6 lb. test monofilament fishing line. The rods are premium IM6 graphite blanks. Rod guides are lightweight stainless steel. Handles are high-density but lightweight EVA foam split grips for comfort and durability.